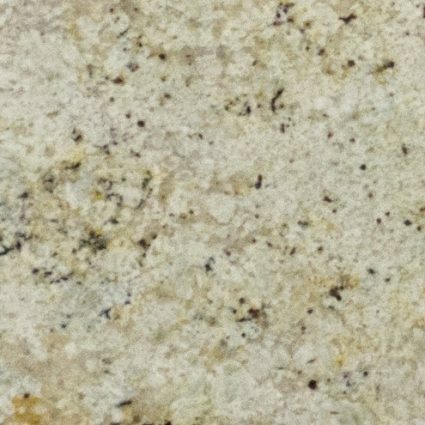 Colonial Cream Granite is a durable Granite from India that features a creamy gray background with brown and gray flecks and veining. Colonial Cream Granite is recommended for indoor and outdoor projects and is okay for outdoor use where freezing temperatures may occur. 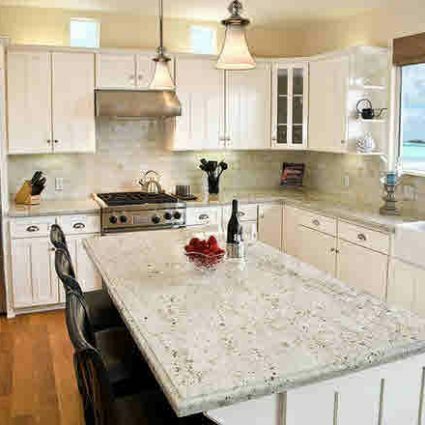 It goes by other industry names such as Colonial Beige Granite, Colonial Gold, Millennium Cream and Colonial White Granite. 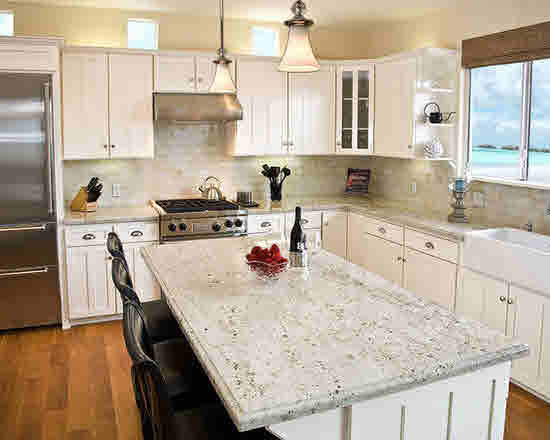 Flooring, countertops, and walls are suitable applications for Colonial Cream. Due to its mineral content, no two slabs are alike.